Our professional translators work on many of the leading systems including DNN Evoq, WordPress, Joomla, and Drupal. We’ll open new doors for you to customers around the globe. 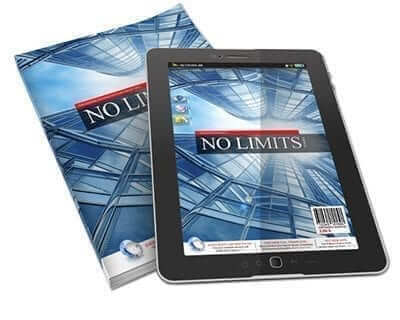 We translate manuals, brochures, and flyers also, whether you need them online or offline. With over 70 languages covered including Asian, Middle Eastern, and Western languages, we will make you look exceptional in any language. Our partner network extends our power to deliver world-class website design services to our customers. We partner with Inventise to deliver Web design for DNN Evoq and many other systems. If you are looking for a brilliant new website that sells in English, or any other language for that matter, then give us a call and let’s start something important together. 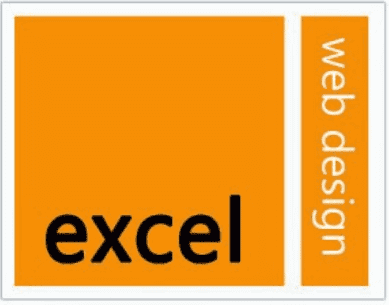 We partner with Excel Web Design in Meath for sites using WordPress, Woo Commerce and other e-commerce systems.